Welcome to St. Matthew Evangelical Lutheran Church from York, Pennsylvania. 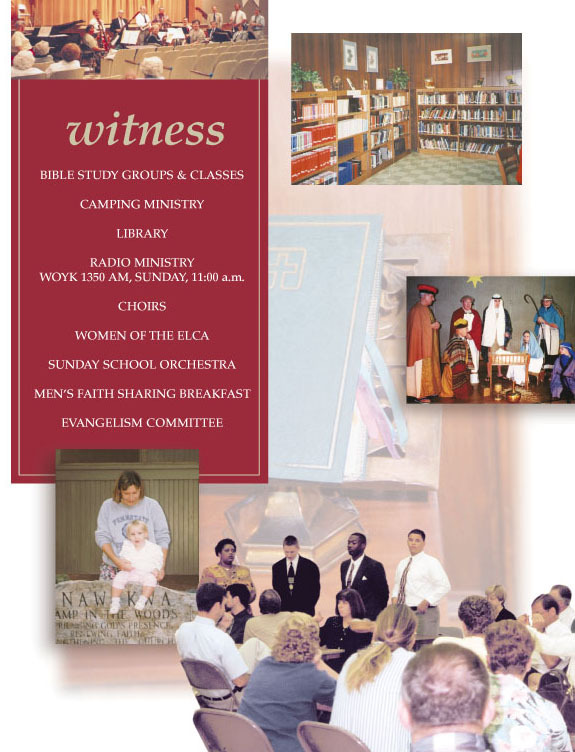 St. Matthew Evangelical Lutheran Church is a Congregation of people created by God in Christ, empowered by the Holy Spirit, called and sent to bear witness to God's creative, redeeming and sanctifying activity in the world. We, the congregation of St. Matthew Evangelical Lutheran Church, are called to manifiest the unity given to the people of God by living together in love of Christ and by joining, through the power of the Holy Spirit, with other Christians in prayer and action to proclaim the Gospel of God. Our existence is based upon Worship, Witness, Service and Nurturing. Radio Ministry on WOYK, AM 1350. 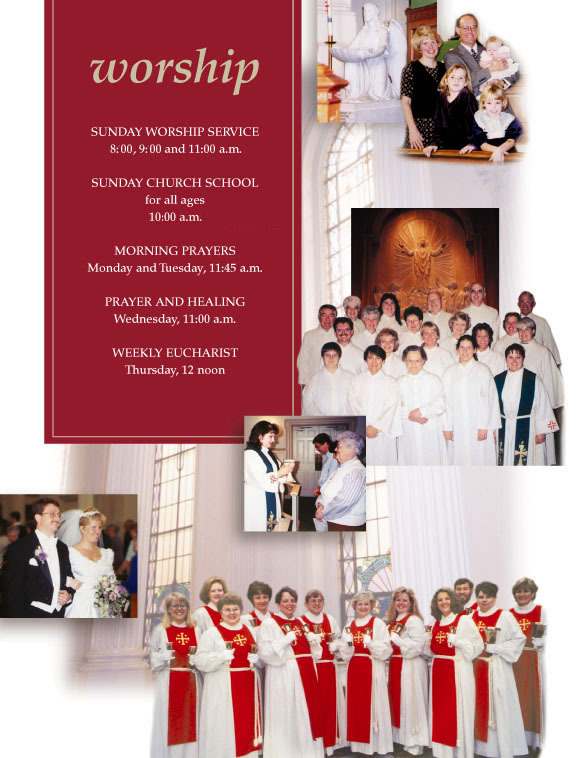 We invite you to attend the services of worship, and to participate in or benefit from any of our programs. If you are unable to attend in person, you are welcome to listen to our 11:00AM Sunday worship service, broadcast live on radio station WOYK, AM 1350. Please view some pictures of our congregation in Worship, Witness, Service and Nurturing. At St. Matthew you will find more than a congregation, you will find a family. St. Matthew Lutheran Church is a member of the Evangelical Lutheran Church in America. 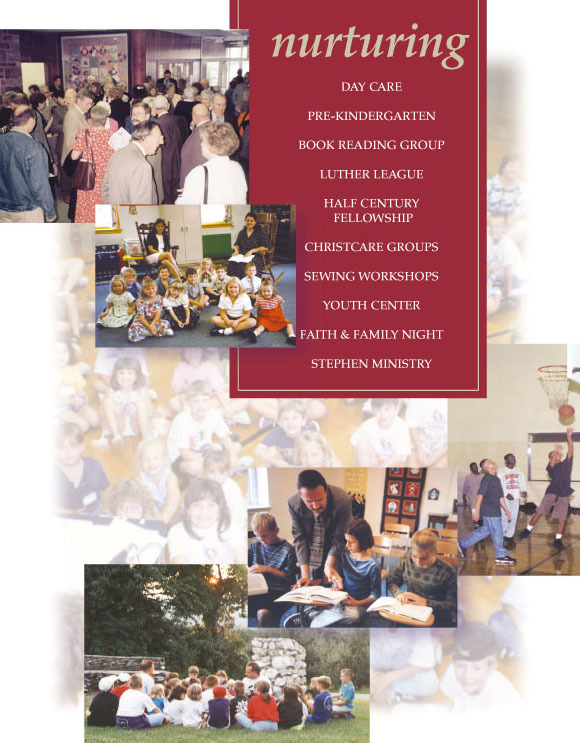 The Lutheran is the official magazine of the Evangelical Lutheran Church in America. Lutheran World Relief works with people around the world to overcome poverty and injustice, secure safe water, nutritious food, good health, improved skills and better livelihoods. Would you like printed information about St. Matthew? 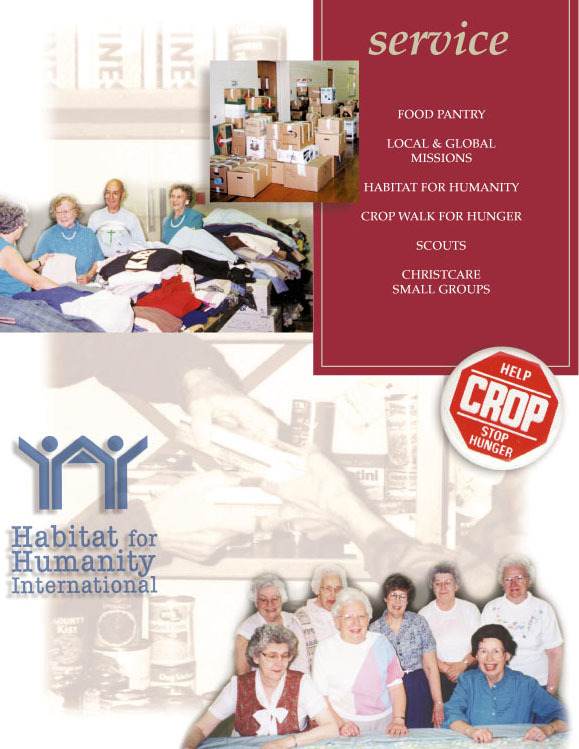 Please E-mail for more information and be sure to include your complete mailing address. Thank you for stopping by and visiting our WEB pages. 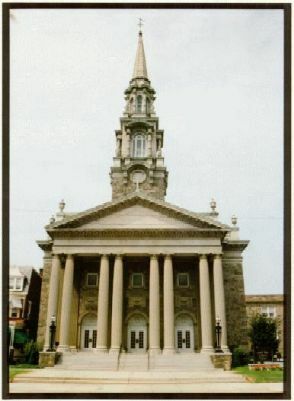 by St. Matthew Lutheran Church of York, PA. They are intended for viewing only and not for re-distribution. Pages updated 10/18/05 by dtm. Do you have a web page question?